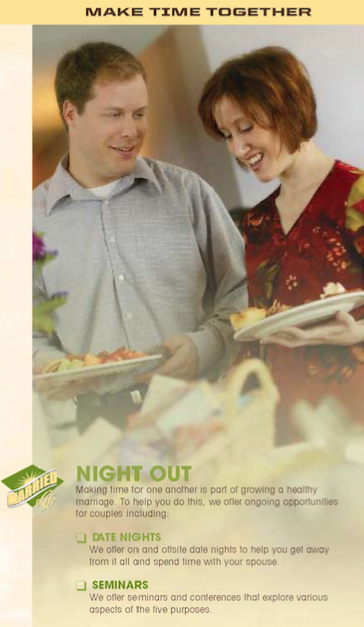 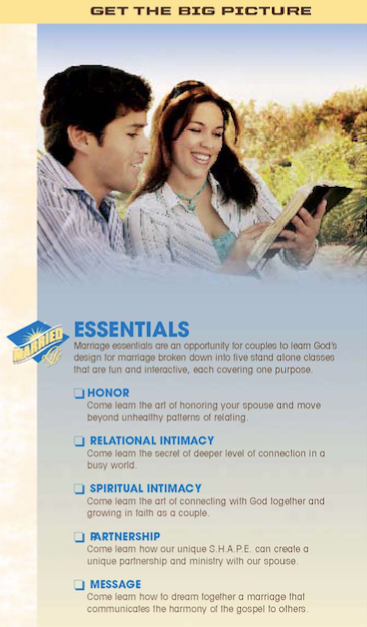 The Married Life Pathway is a path to help couples intentionally grow a healthy marriage. 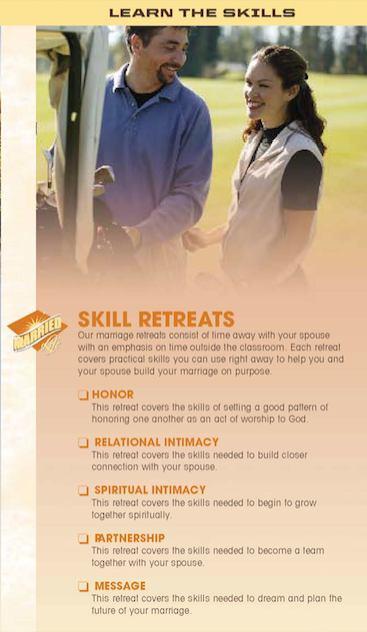 What makes this approach unique is the progressive training and skill building given to couples in a way that allows for progressive growth. 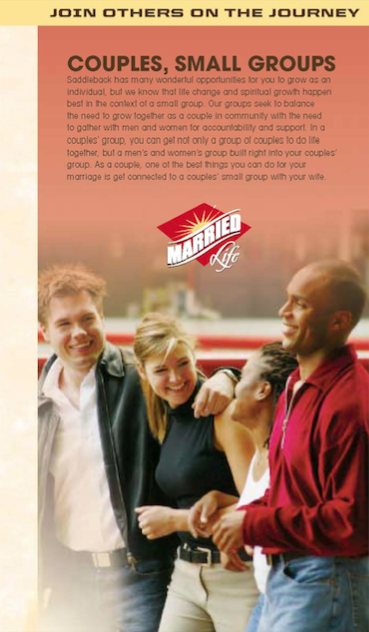 I have had the privilege of helping married couples through this process at Saddleback Church and seen couples grow in their marriages as a result. 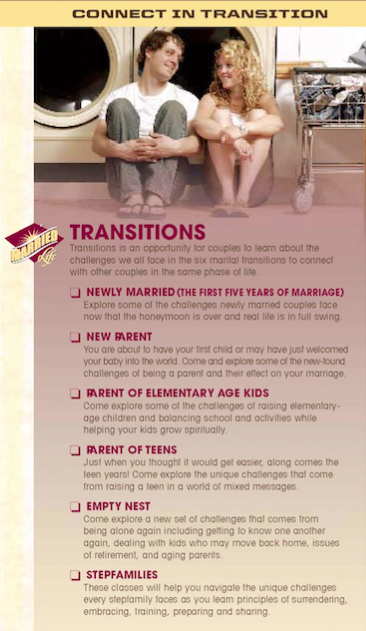 Click on each phase of the pathway below for more details on how we move a couple through each part of the process.